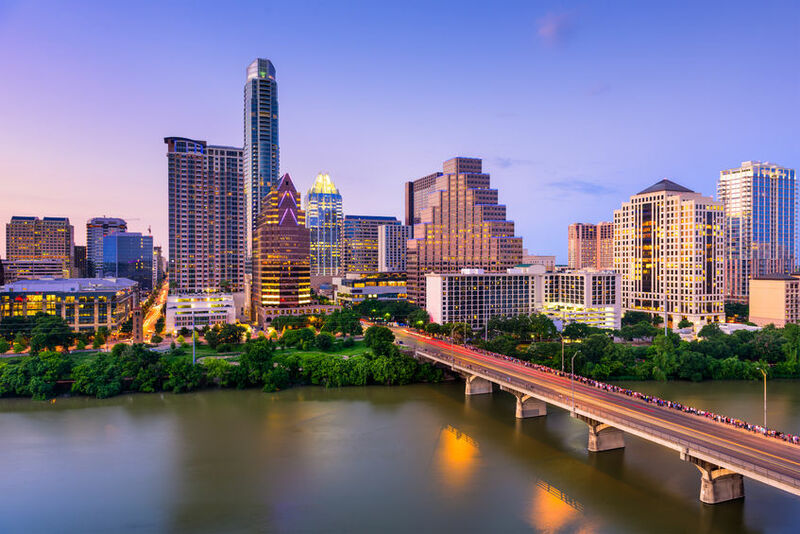 For a growing number of business and leisure travelers, Austin, TX is one of the most favored destinations in the southwestern United States. A recognized commercial and financial hub, Austin also boasts of a colorful local culture. Including, a rich historical heritage that makes it an ideal travel destination for many reasons. In order to enjoy Austin to the fullest, having access to a reliable vehicle is a must. This is where Avalon Transportation Services comes in. Avalon was founded in 2004 by owner and CEO Barry Hauck. We bring to the long term car rental industry a level of professionalism borne of Hauck’s own extensive experience in the transport business. Today, Avalon is one of the leading names in the rental car industry. We service clients from Austin, Southern California, and the San Francisco Bay Area. When it comes to long term car rental, Austin customers can rely on the wide range of services provided by Avalon Transportation Services. Avalon has a steady and devoted clientele comprised of international expatriates and Fortune 500 company executives. Plus, management personnel and employees of small- and mid-sized businesses. For this select clientele, an essential part of travel is having access to reliable long term car rental. Austin clients know full well that Avalon is more than capable of providing such services.Our level of care and attention can only be expected from one of the leading names in the rental car industry. Most every rental car need can be accommodated by Avalon Transportation, which maintains a fleet of more than 300 vehicles. The company’s extensive inventory consists of everything from standard sedans to compact models, SUVs to minivans, and so much more. As far as variety and quality of selection is concerned, Avalon is second to none in the region. Many companies that have been in business for as long as Avalon tend to become complacent and simply rely on their previous accomplishments for repeat business. In many cases, this results in poorer and poorer quality service as time goes on. This is definitely not the case with Avalon Transportation, which remains just as committed to excellence and professionalism as the day it was founded. Even after more than 15 years in the business, Avalon strives to remain on the cutting-edge of the industry. While developing new ways by which it could offer better services to its valued customers. For the Avalon team, total customer satisfaction is the ultimate goal. THe company strives to achieve this by constantly working to improve its services and expand on its capabilities. For the management and staff of Avalon Transportation, “customer satisfaction” is more than just a catchy marketing phrase. It’s actually a company-wide culture that plays a significant role in every area of its’ operations. This is apparent in every aspect of the company’s service, from the range and quality of its vehicles, to the expedient and totally professional manner in which the company’s customer services team addresses client concerns. To find out more about Avalon Transportation’s capabilities in long term car rental Austin customers are invited to call (877) 946-1930 or to send an email to sales@driveavalon.com. Avalon is equally capable of handing the needs of business travelers to Austin, TX. Including expats who are relocating to the city for an indefinite period. The demands of work and business leave little time to try out different long term car rental services. Especially when you are searching for the one that could best address your needs. We are fully aware of the unique needs of business travelers and expats. We strive to ensure that we are the first, and last firm, that they will ever need. For all their rental car requirements. Avalon Transportation Service maintains a large inventory of vehicles. It consists of the latest models from some of the most reputable car manufacturers in the world. With a fleet of rental vehicles that includes sedans, SUVs, minivans, and even limousines, we are fully confident in our ability to handle the rental car needs of even the most discriminating business traveler. A “one-stop” solution to car rental is exactly what business travelers need in order to make their visit more rewarding and more productive, and that is exactly what Avalon Transportation Service provides.